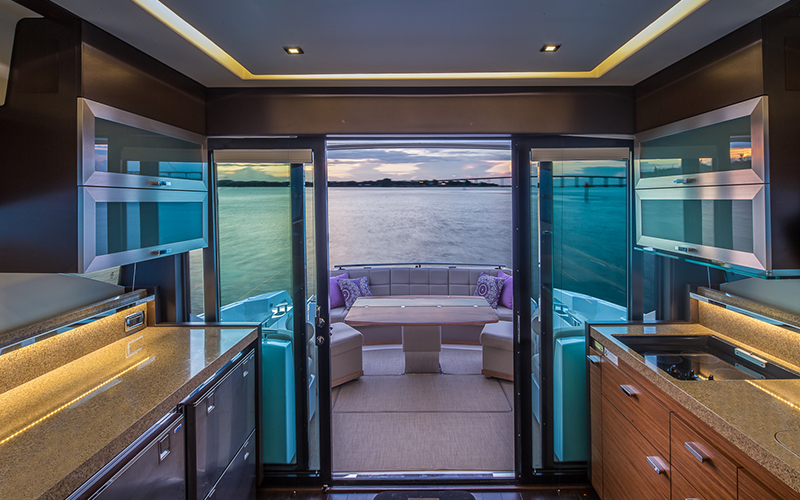 These AF003 brushed stainless aluminum frame cabinet doors with satin glass inserts make stunning accent doors to this high-end yacht. Image courtesy of Tiara Yachts. 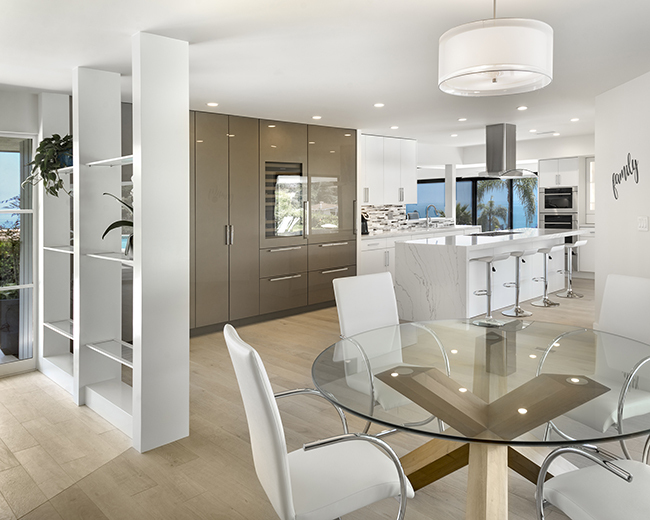 This contemporary space displays an array of custom products that effortlessly create the perfect open concept home. The EL002 white powdercoat °eluma LED shelves create a unique transition from entryway to kitchen. 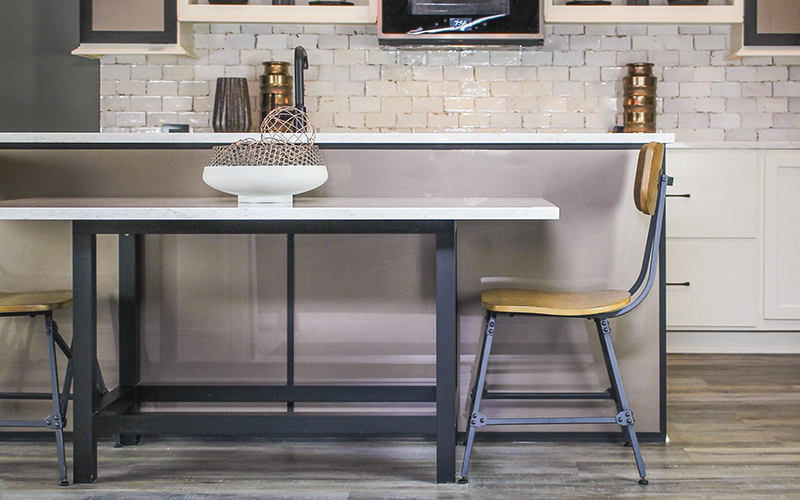 Featured in the kitchen is our AF010 aluminum frame doors with bronze backpainted glass. The exceptional focal point of this kitchen is the °elusion boarder backpainted glass wine cellar door. Image courtesy of Simmons and Company. 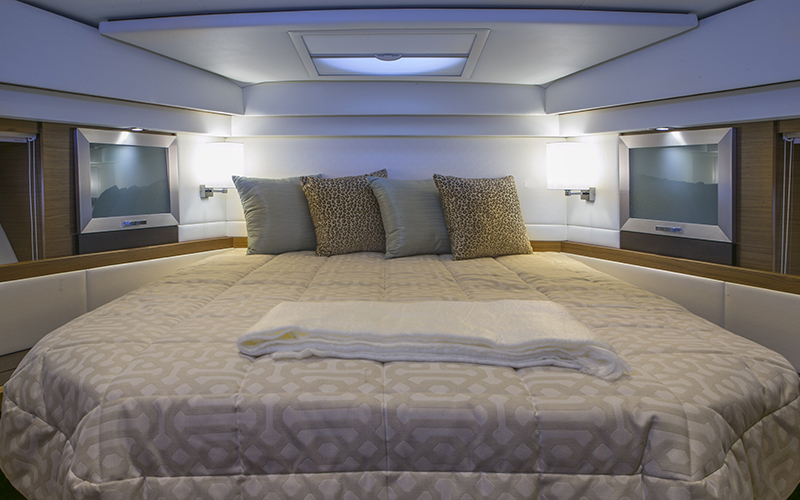 The AF003 brushed stainless aluminum doors with satin glass are the perfect finishing touch to this luxury yacht bedroom. Image courtesy of Tiara Yachts. Our aluminum frame base systems can be customized to suit any space such as this clean modest kitchen island table for two; featuring BS002 in the oil rubbed bronze powder coat finish. Shown cladding the kitchen island is an aluminum frame panel with a divider rail and two bronze gloss back painted glass inserts. This living room of the future by Virginia Tech's School of Architecture features high performance high-gloss PARAPAN® solid surface doors and drawer fronts in alpine white. 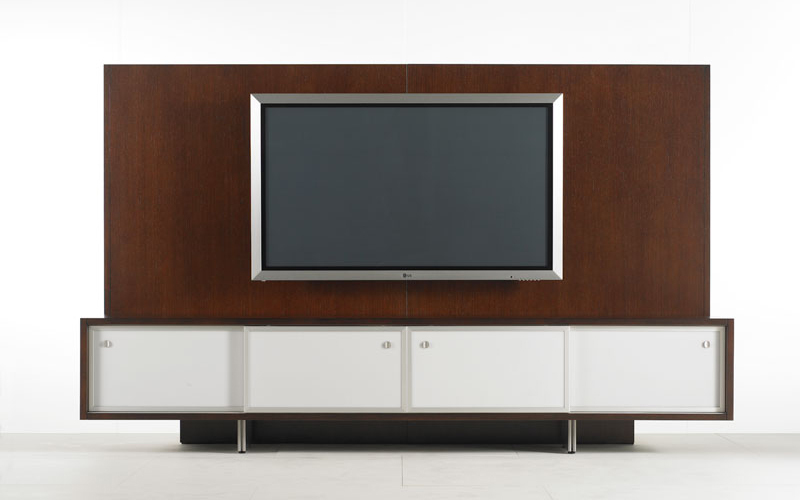 The integrated pulls maintain the sleek look of this entertainment center. 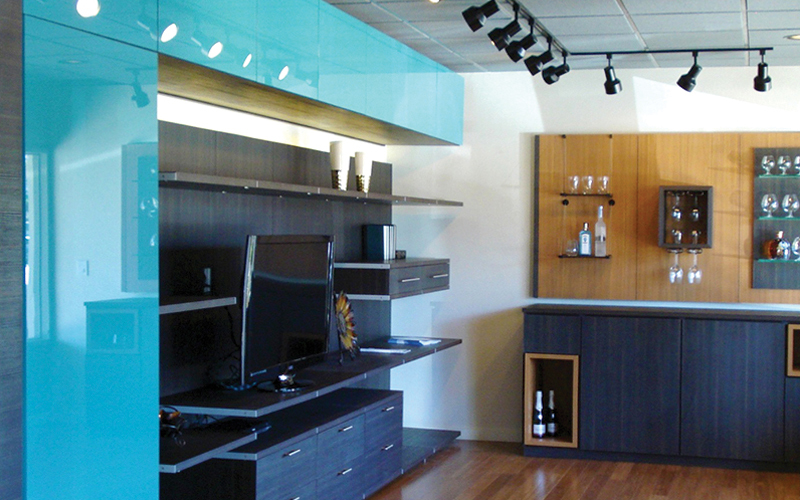 This modern living room design features a custom colored backpainted glass table top and AF010 aluminum frame cabinet doors with custom color backpainted glass inserts to match. These AF010 aluminum frame doors and drawer fronts with matte mocha backpainted glass convey a polished streamline design for this residential restroom. These narrow AF001 aluminum frame cabinet doors with white backpainted glass applied in this sliding door system is a great way to effectively store items away in your living room design. 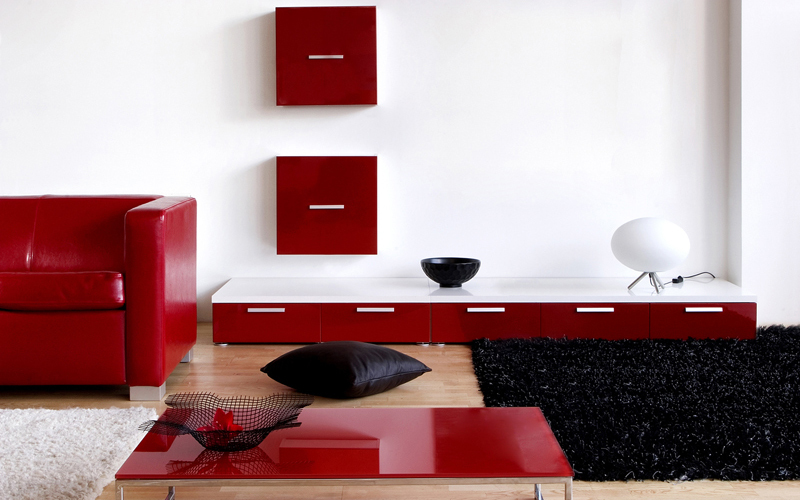 The kiwi high gloss PARAPAN® solid surface doors and drawer fronts in this living room design add bold and beautiful color to a contemporary living space. 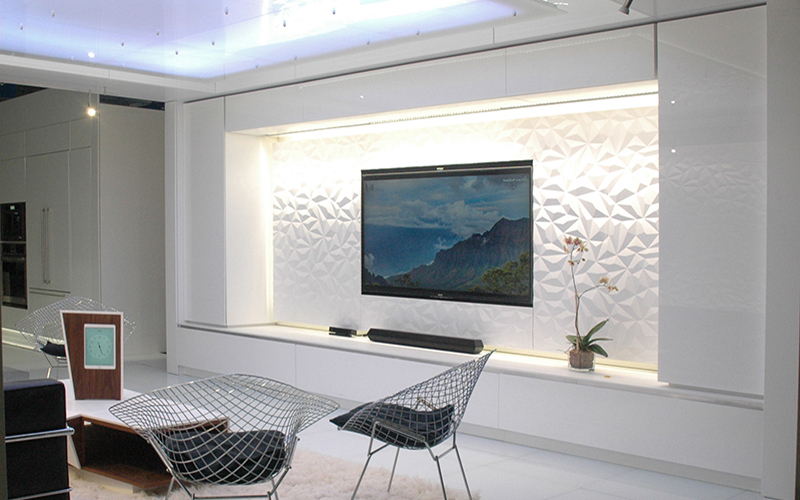 High gloss PARAPAN® solid surface doors add contemporary style to this living space. The turquoise doors are a vibrant focal point in this entertainment area in contrast to the dark veneers found in the cantilevered shelves and cabinetry. 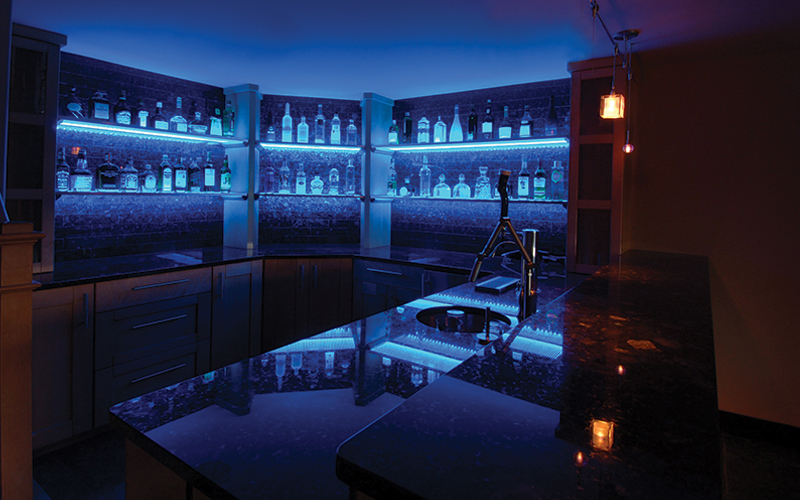 This wet bar and entertaining area radiates with the light of our °eluma LED shelving. The patented technology incorporates RGB color changing LEDs for full customization capabilities. Image courtesy of Ferguson Electric.